Thoughts: While I was working on this sermon, I kept coming back to the thought of the big lie: You can do this on your own. It’s definitely not a new thought, but I’ve had it on my mind since we watched “The Lion King” with Grace. There’s a scene where the lion, Scar, has set up his brother, King Mufasa. Mufasa has died and his son, Simba, stands near him in mourning. Scar tells Simba that it is all his fault and he would be better off to just run away. For some reason that “lie” stuck with me while I was thinking about this passage from John. How many of those “lies” will we hear and how many of them do we actually believe? I also had some thoughts but didn’t use them in the sermon about what the vine isn’t. The vine isn’t a particular church, a particular brand of theology, a list of rules to follow, a pastor with a certain personality, a type of music used in worship or a particular worship style. 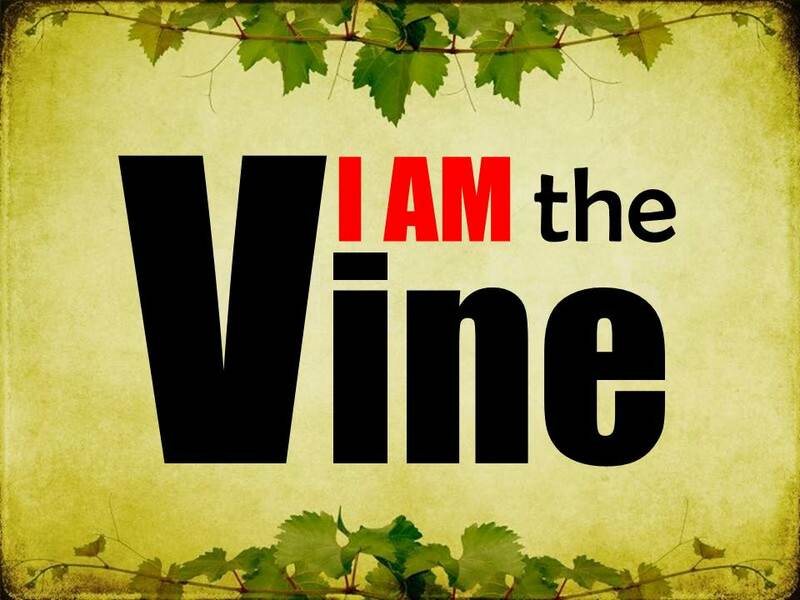 THE VINE IS CHRIST. There’s no such thing as a perfect church, but we’re all connected to the perfecting love of Christ. Christ shows a lot of grace and love for the branches despite the imperfections. Maybe we should be willing to share a little more love and grace with the other branches too.